STAMFORD, Conn., August 15, 2018	(Newswire.com) - ​​Inc. magazine today revealed that MediaCrossing is No. 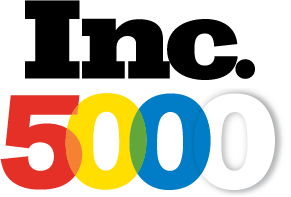 1189 on its 37th annual Inc. 5000, the most prestigious ranking of the nation’s fastest-growing private companies. The list represents a unique look at the most successful companies within the American economy’s most dynamic segment—its independent small businesses. Microsoft, Dell, Domino’s Pizza, Pandora, Timberland, LinkedIn, Yelp, Zillow and many other well-known names gained their first national exposure as honorees on the Inc. 5000. 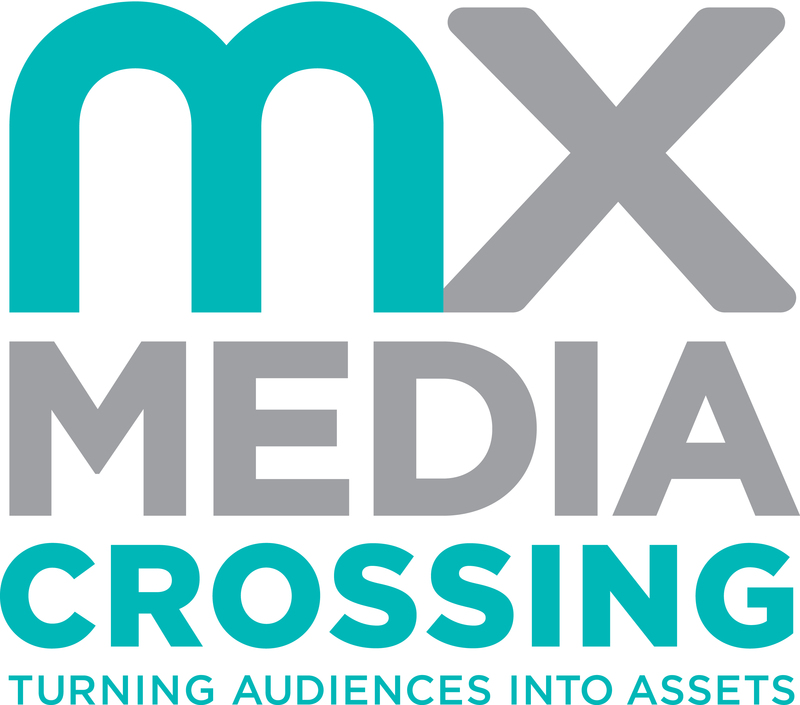 “We’re fortunate to be on the right side of digital disruption in the advertising industry, and our growth has been fueled by our strategic choice to offer programmatic advertising technology and services to the mid-market,” says Michael Kalman, CEO of MediaCrossing. “Programmatic has typically been reserved for big brands, but we’ve made it accessible to mid-sized companies who are focused on driving results across all screens.” Kalman credits his experienced, dedicated staff and key partners for the company’s continued success. We're fortunate to be on the right side of digital disruption in the advertising industry, and our growth has been fueled by our strategic choice to offer programmatic advertising technology and services to the mid-market. 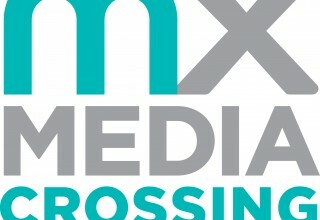 MediaCrossing helps agencies and advertisers drive better results through digital advertising. We empower mid-sized companies to reach global audiences and global companies to reach local audiences. Our clients gain equal access to our team of strategic marketing experts and leading-edge programmatic technology, regardless of their size or budget. Working across all channels and all devices, the MediaCrossing team always keeps a single goal in mind: to help our clients get the best possible value from their advertising campaigns. Founded in 2012, MediaCrossing Inc. is headquartered in Stamford, Connecticut. Learn more at www.mediacrossing.com. The 2018 Inc. 5000 is ranked according to percentage revenue growth when comparing 2014 and 2018. To qualify, companies must have been founded and have been generating revenue by March 31, 2014. They had to be U.S.-based, privately held, for profit, and independent—not subsidiaries or divisions of other companies—as of December 31, 2017. (Since then, a number of companies on the list have gone public or been acquired.) The minimum revenue required for 2014 is $100,000; the minimum for 2017 is $2 million. As always, Inc. reserves the right to decline applicants for subjective reasons. Companies on the Inc. 500 are featured in Inc.’s September issue. They represent the top tier of the Inc. 5000, which can be found at http://www.inc.com/inc5000. Founded in 1979 and acquired in 2005 by Mansueto Ventures, Inc. is the only major brand dedicated exclusively to owners and managers of growing private companies, with the aim to deliver real solutions for today’s innovative company builders. Inc. took home the National Magazine Award for General Excellence in both 2012 and 2014. The total monthly audience reach for the brand has been growing significantly, from 2,000,000 in 2010 to more than 18,000,000 today. For more information, visit www.inc.com. MediaCrossing turns audiences into assets by helping agencies and advertisers earn and then own consumer attention through activating data and engaging audiences throughout the digital world.